Welcome to a classic Vuelta sprint stage. 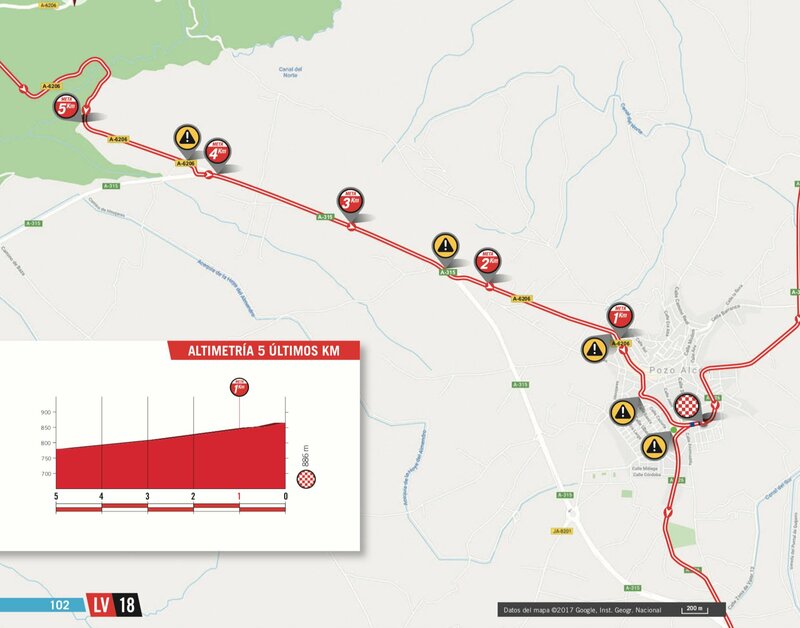 The organisers call this is a sprint stage, but it’ll be a stage where the sprinters won’t be fighting for the stage. We might only have two categorised climbs, but the final 20km is very difficult, too tough for the quick men. Alto de Ceal is officially 4.5km at 5.4%, but it’s more like 4km at 6%. The climb takes place on a very narrow road, making positioning hugely important. 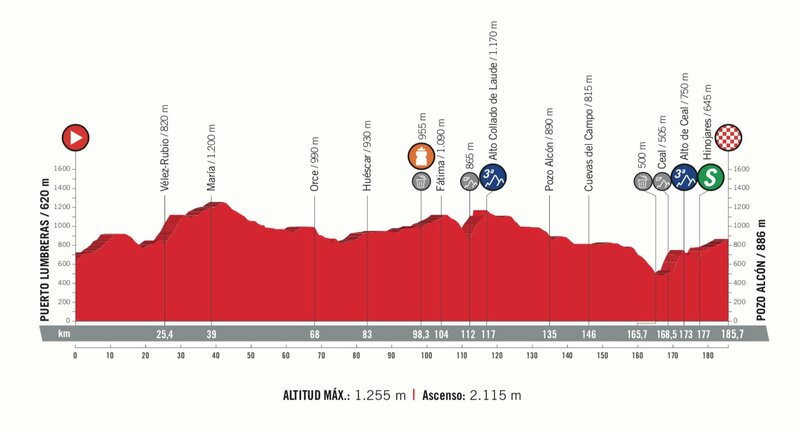 I expect to see a monumental fight for the front of the bunch, this will start around 10km before the beginning of the climb. If you start the climb in a poor position, you are in huge danger of losing time. 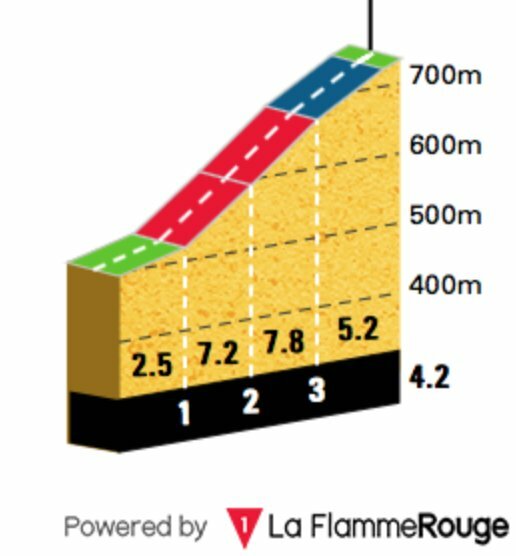 As you can see, the climb has a two kilometre stretch at 7.5%, much harder than a cat 3! 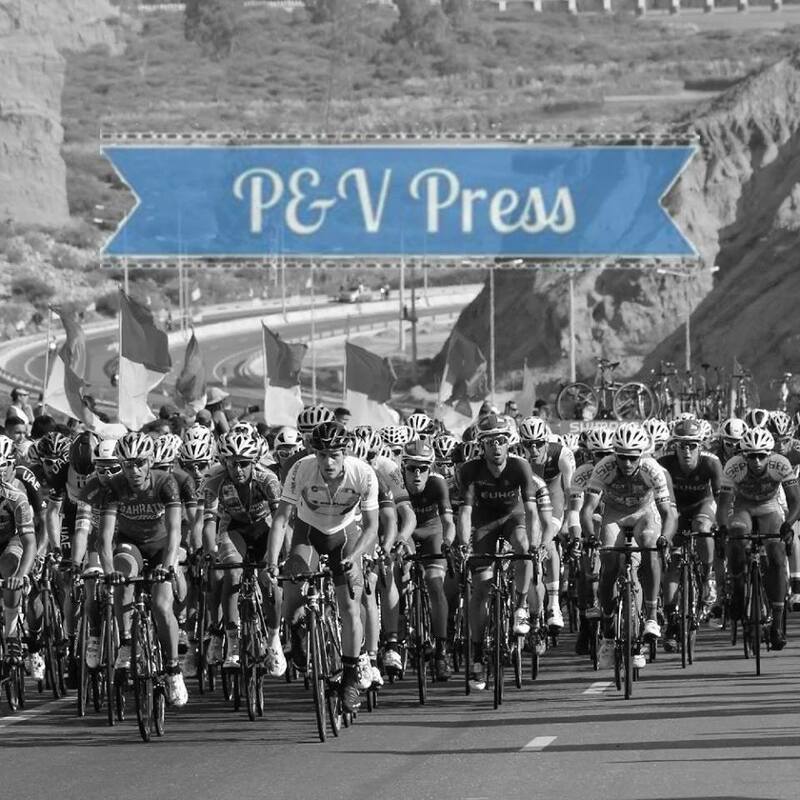 Once over the top, the riders are faced with a very fast descent, where risk takers can take time over the peloton. This leads into the intermediate sprint, which will be contested by the GC riders. The road kicks up before the sprint and continues to rise after, through a little village. Despite being unclassified, this climb has some ridiculously steep sections, not only that, but it’s on one of the narrowest roads of the whole race. This is a hugely important point in the race, as the attacks will fly. Once through the village, the peloton rejoin the main carriageway. This long stretch of road is incredibly straight, meaning the bunch will be able to see any front group. This long road does drag up to the finish, with the final 5km averaging around 2%. After such a challenging section before this, you can bet that the riders will find this finish very difficult. As we head inland, the temperatures will rise. After a hot opening week, some riders will start to feel exhausted. The wind is light, but it is going to be a headwind for the final 5km, which is bad news for attackers. Attackers have two options: you can attack on the categorised climb and hope to hold off the reduced bunch, or you can wait until the final 4km and hope that teams run out of domestiques. It’s a difficult choice, but I think I would go near the top of the climb. It really is much more difficult than it seems and the unclassified climb will make you say mamma mia! I also think we’ll see some of the GC riders attack on the final drag, it will be possible to steal a few seconds. Alejandro Valverde – we are near Murcia, home of the great Bala. Valverde will be very keen to put on a show and I expect Movistar to help contribute on the front of the peloton. This is a great chance for him to take another stage win, as the final 20km seem to have been made with him in mind. 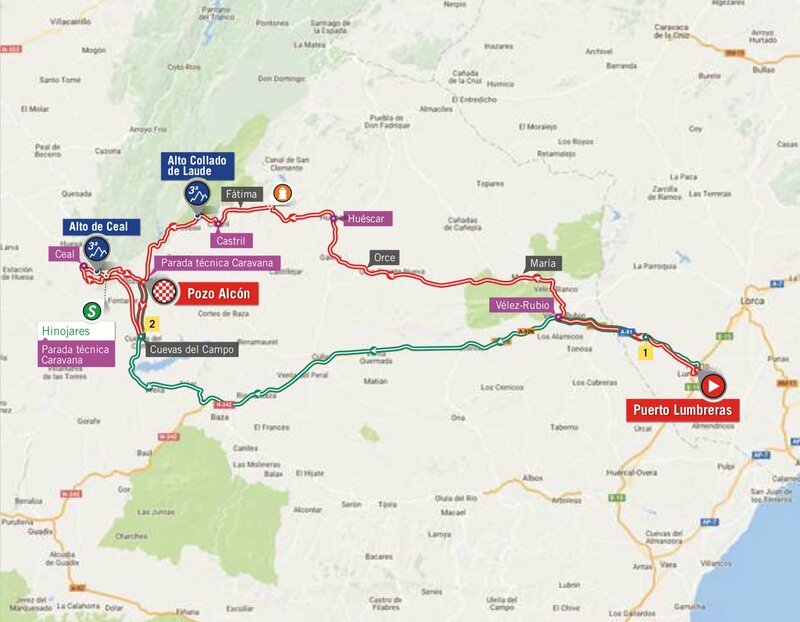 Movistar will need to keep a few riders back to help chase the late moves, allowing Valverde to take a sprint victory. Michal Kwiatkowski – was very close to beating Valverde on Sunday and he’ll sense a chance of claiming a stage win. In a sprint finish, the two men are closely matched and Sky will be happy to help set up a sprint finish. It will be fascinating to see who is faster on a 2% slope. Omar Fraile – if given some freedom by Astana, he would have a big say in this stage. Fraile has a very fast sprint on an uphill slope, this helped him to beat Colbrelli in a Romandie sprint. As I pointed out in a previous preview, he is one win away from completing the grand tour set, something he will be very keen to achieve. Dylan Teuns – hasn’t managed to click yet in the race, but it’s coming. The Belgian is one of the finest on steep slopes and I think we’ll see him attack on the final climb. After some fine wins, he would love to take his first grand tour stage. Tiesj Benoot – his approach will be similar to Teuns. The Belgian is a magnificent rider and 2018 saw him take his first win, when he claimed the Strade Bianche title. This finish is brilliant for him, but he needs to time his move correctly. I think he should go on the climb, but the headwind could persuade him to be more patient. Whatever he chooses, this is a big day for Benoot. Simon Yates – he has another chance to attack in the closing kilometres and take advantage of a dithering peloton. Yates is developing into a fine rider, one who times his attacks to perfection. Expect him to try his hand in the closing 4km. Alexis Gougeard – breakaway pick number 1. Dries Devenyns – breakaway pick number 2. Movistar to take control in the final 20km and set up another Valverde win.